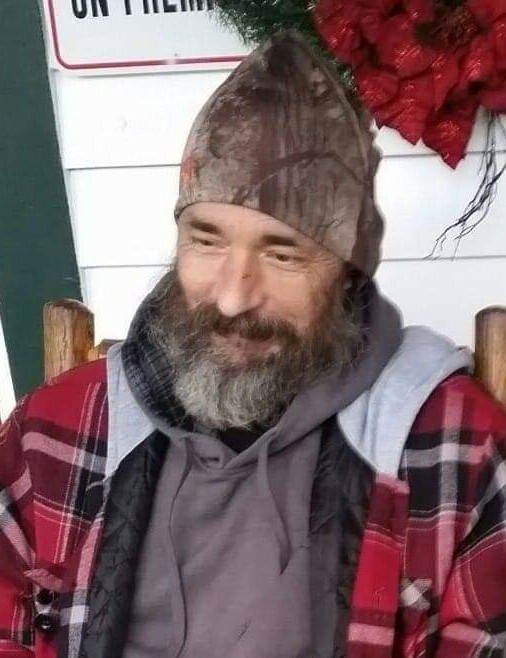 Gary Ray Parriman, 48, of Abbeville, husband of Glenda Vines Parriman, died Wednesday, February 6, 2019 at his home. He was born in Kentucky to the late Virgil and Mollie Watson Parriman. Following high school, Gary joined the United States Marines and honorably served his country from 1988-1992. He was most recently employed with Hanna Enterprises in Abbeville. Gary was a hard worker who was willing to help everyone. He enjoyed the Kentucky Wildcats basketball games and NASCAR, often recording the races to view again in the off-season. Western movies, especially those starring John Wayne ‘The Duke’, brought him hours of contentment. His vast knowledge of history was shared with his family and was evident by his hours of delight in watching The History Channel. Gary especially loved his children, grandchildren, nieces and nephews, often helping to rear them in his home with his tough love attitude. He worshipped at First Damascus Baptist Church in Greenwood. In addition to his parents, he was preceded in death by a brother, Virgil A. Parriman. Gary is survived by his wife, Glenda, of the home; five sons, Thomas Scroggs, Charles Scroggs, Robert Griffin, Danny Griffin and Christopher Walls; three daughters, Jennifer Reitz, Brittany Strunk and Angel Walls; six brothers, David, Jim, Mike, Willie, Timmie and Donnie Parriman; four sisters, Cindy Durham, Tena Armfield, Samantha Perkins and Vivian Stephens; thirteen grandchildren and two on the way. A service to celebrate Gary's life will be 3:00PM, Saturday, February 16, 2019 at the home, 1525 Old Douglas Mill Rd., Abbeville, SC 29620. Memorial contributions, in memory of Gary, may be sent to the American Cancer Society, 144 Winona Church Road, Donalds, SC 29638. Harris Funeral Home and Cremation Services, Abbeville, is assisting the Parriman family.